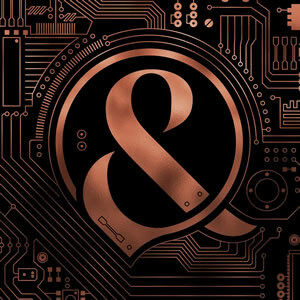 OF MICE & MEN is rated 4.9 out of 5 by 13. Rated 5 out of 5 by Holly1391 from Brilliant!!! The koko in Camden is the best venue I've ever been to and it's the first time I've seen of mice and men and I've already booked tickets to see them again in November I loved them so much. Just awesome!!!!!!!! Rated 5 out of 5 by Philsilver from Awesome show with great support acts This is the second time I have seen these but the first as headline act! I had never heard of them before I went to see FFDP last year and Of Mice & Men supported but following that show checked them out on Spotify! They really are a great band and super skilled musicians. The support acts were sylar and wage war and really got the Audience warmed up well. By the time OM&M came out the audience were bouncing which they carried through their set with the entire floor turning into a massive mosh pit! The staff in the O2 Academy were great, polite and helpful they certainly made the event more enjoyable. I really enjoyed the gig and it made the 4 hour round trip worthwhile! Rated 5 out of 5 by Markelwis from Brilliant night from a brilliant live band! I went to this concert having seen Of Mice & Men live in a support role and was blown away! Loved every minute!